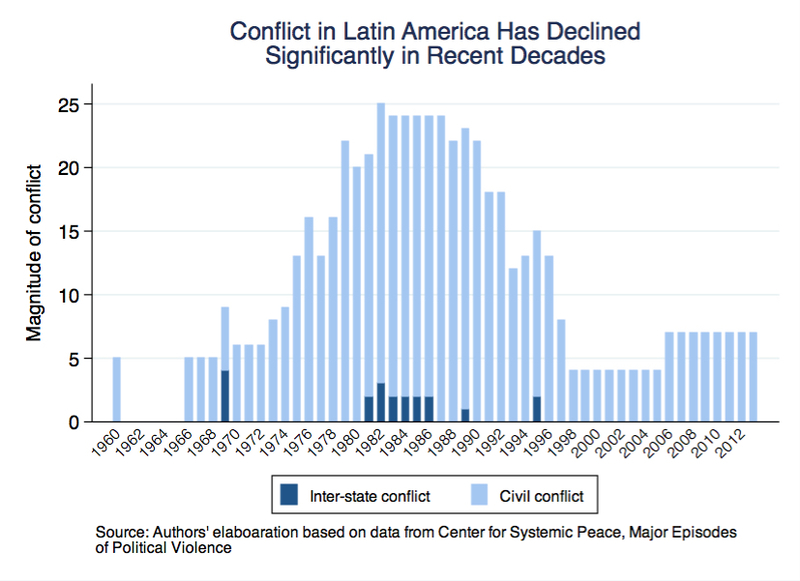 Over the past decade, many observers of U.S.-Latin America relations have taken a pessimistic view, arguing that U.S. influence is in retreat and decline. In this more optimistic policy brief, Richard Feinberg, Emily Miller, and Harold Trinkunas show that—to the contrary—U.S. core interests in the region have steadily improved in recent decades. While acknowledging heartening successes in the region, the authors outline how the United States should adapt its instruments of diplomacy for the 21st century. • U.S. core interests in the hemisphere are: (1) progressive, resilient political democracies with respect for human rights; (2) reasonably well-managed, market-oriented economies open to global trade and investment; (3) inter-state peace among nations; and (4) the absence of credible threats to the United States from international terrorism or weapons of mass destruction. • In country after country, international and domestic actors have aligned to produce stronger economic growth, improved macroeconomic management, consolidated democracy, and inter-state peace. • Traditional tools of U.S. leverage—including bilateral economic assistance, economic policy advice, sanctions, arms transfers, military training, and covert and overt military interventions—have declined dramatically in effectiveness and relevance. • In a few countries, poor domestic policy choices have produced problematic macroeconomic outcomes and political conflict. However such cases may well be corrected as domestic politics change in due course. • Organize U.S. hemispheric policy around bolstering our four core interests and the regional institutions that undergird them. • Target our policies toward Latin America to focus on collaboration on global governance with the upper-middle income countries, technical assistance for the fragile states of the Caribbean Basin, and watchful patience with rejectionist leaders as we wait for history to take its course. 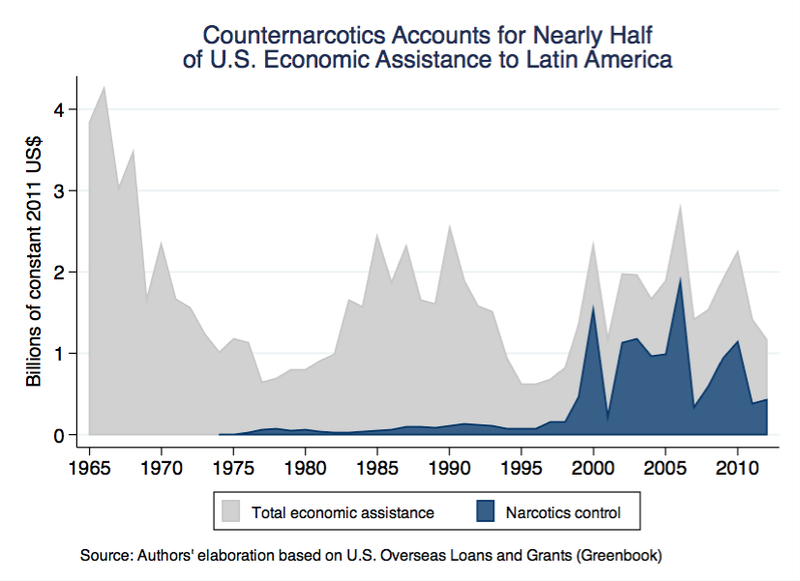 • Rethink and retarget problematic U.S. counternarcotics policies, both to rebalance away from their dominance in the assistance agenda to Latin America and to focus on dimensions of the problem that fall under U.S. jurisdiction and control. • Extend the principle of evidence-based programs, systematically evaluated based on transparent metrics, to other dimensions of our economic and security assistance to the region. • Manage the challenges posed by our relationship with Brazil within a broader framework designed to promote constructive contributions by all rising powers to a stable and peaceful international order. • Ensure that China’s inevitable economic presence in the region contributes positively to Latin America’s development without eroding hard-won political and social gains.